A must see Fully Custom Renovated 3 Bedroom Home by Designer/Craftsman Homeowner. This meticulously kept home features all upgrades with gorgeous open floor plan. 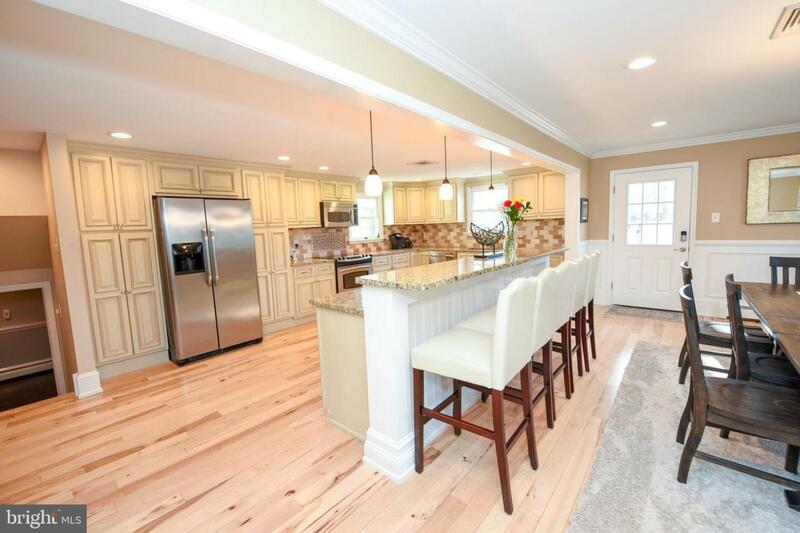 The custom neutral kitchen with large island is perfect for entertaining family and friends. The living room boasts a cathedral ceiling with a lovely custom stone wall. Attractive main level powder room. The short stairway leads up to 3 bedrooms, a newly renovated full bathroom on the second floor and adjoining linen closet. The master bedroom has been recently renovated which includes a state of the art Master Spa-like bathroom with linen closet, dual mirrors, cabinetry and pebbled open shower with seating and rain spray shower. A few steps down from the main floor leads you into a full size finished recreation room, full size laundry room as well as a brand new powder room. From the Recreation room step up into the cozy renovated Florida style Sun Room which overlooks the property. 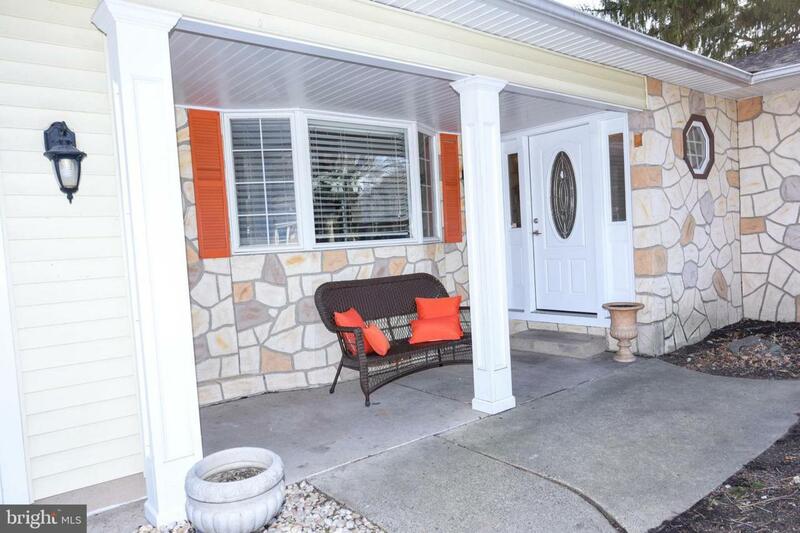 This home features a two car garage, a lovely paver patio and a fully fenced in yard. 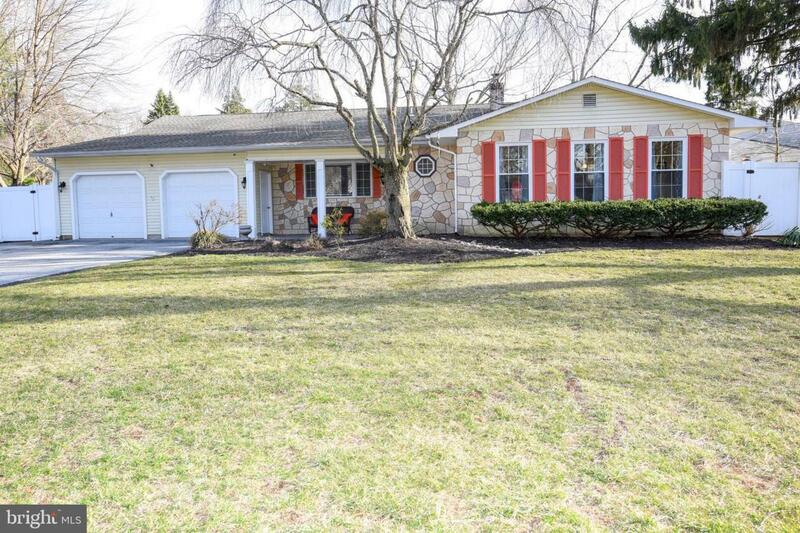 A truly joyful home, close to all schools, walking distance to shops, restaurants, and walking/biking trail along the scenic canal as well as the beautiful Delaware River. 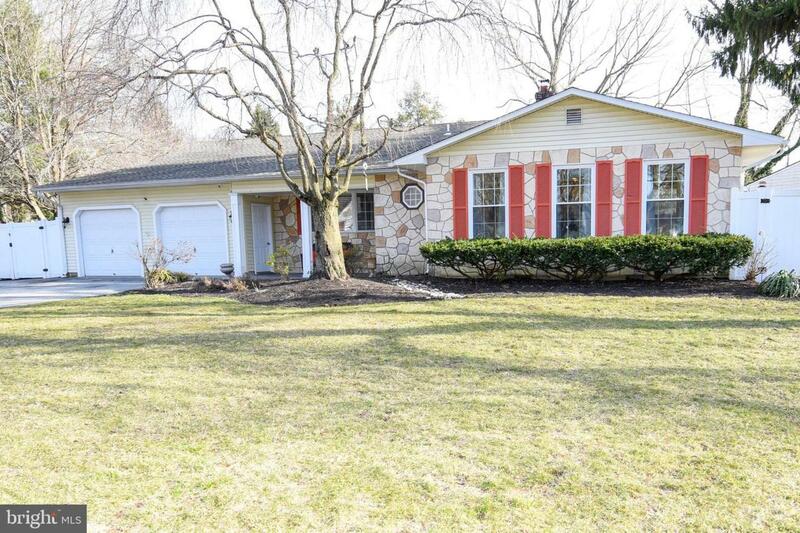 Located in the highly desireable Pennsbury school district.